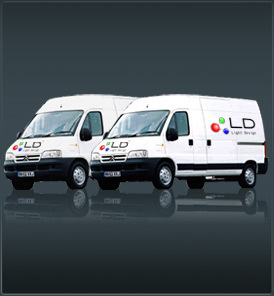 Light Design Limited is the UK’s leading supplier of Entertainment Production Equipment and Event solutions. We provide moving lights, video and projection, audio, laser equipment, Led and architectural lighting, trussing, power distribution, site power solutions and special effects equipment; either for hire, sales and installation, Whether you require solutions in Entertainment venues, corporate, sporting, and special events, television & film productions, themed attractions and concert tours we would be happy to can hear from you Just remember when you deal with The Light Design Group we have more than 32 years of industry experience and diverse expertise in fields we operate in. So your problem is safe in our hands! Light Design Limited Dream! Design! To Creation!